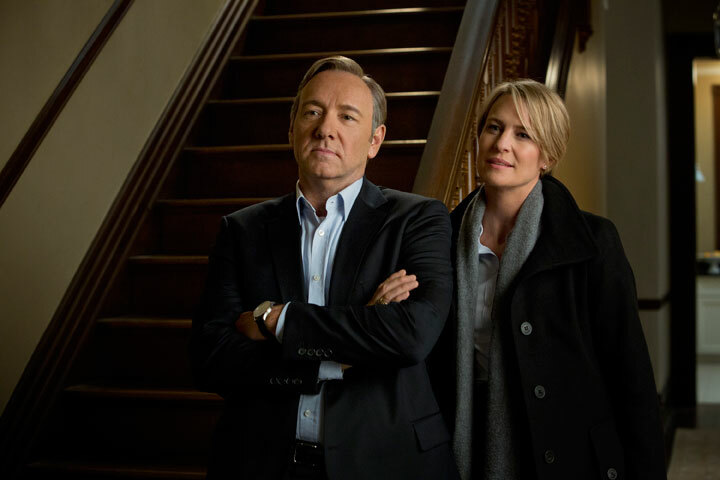 Is House of Cards Netflix’s ace in the pack? 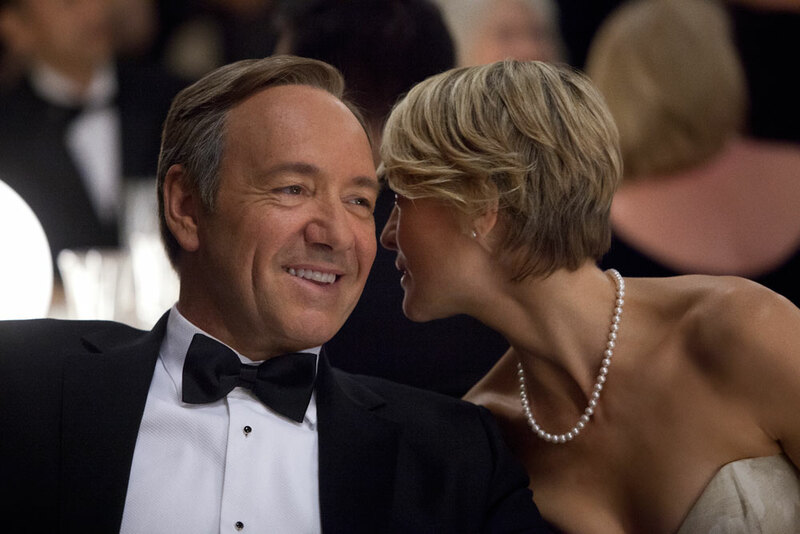 Netflix is hoping that House of Cards is its ace in the pack. Kevin Spacey and the show’s writer, Beau Willimon, talk to TBI about the series, which has just launched around the world in its entirety, and about how Netflix is rewriting the rules of making content. House of Cards is the next stage in an original content drive that has already yielded Netflix Lillyhammer and an upcoming reboot of Arrested Development. House of Cards, however, sets a new bar in terms of series that will launch on the internet by being the most star-laden and most expensive ever. Over the two series ordered, the total budget for the MRC-produced show is significantly north of the US$100 million widely quoted, according to insiders. If pay TV and broadcast TV were already concerned about the advance of OTT services that could take their customers and eyeballs, the fact that David Fincher, Beau Willimon and Kevin Spacey’s first move into ‘TV’ was for a streaming service will not allay any fears. Steve Van Zandt (Lillyhammer, The Sopranos) says that he was taken aback when he realised Netflix was releasing Lillyhammer all at once, after he had spent months working on it. Netflix has not hedged its bets with House of Cards, despite the bigger budget and profile and released thirteen episodes across North and Latin America, Scandinavia and the UK and Ireland on February 1. Spacey and the show’s writer Beau Willimon agree that part of the attraction was that House of Cards was not commissioned or run in the way a regular series would be: there was no pilot, an unprecedented straight-to-two-series order and no notes from channel execs, giving the producers and actors free reign. Netflix also offered the most money. He wanted to retain elements of the original, but not make a slavish copy. “I don’t want it to be a direct parallel; that can end up becoming distracting,” he says. One element of the original retained is the lead character directly addressing the audience, which has the effect of making the viewer an accomplice to Frank’s often dastardly actions. Spacey says a recent ten-month stint as Richard in Sam Mendes’ Richard III helped. Rather than being the aristocratic Conservative, Francis Urquhart, in the UK version, Frank Underwood is on the left of the political divide in the US interpretation. Having the lead character as a middle-of-the-road Democrat avoided a sense that Liberal Hollywood was Republican-bashing, Willimon says. Although made for Netflix, several pay and regular TV broadcasters have prebought the series. TBI was the first to report that Sky Deutschland (Germany), Canal+ (Spain) and Zon (Portugal), among others, have acquired the show from its distributor Sony Pictures Television. Canal+ in France had already announced it had struck a deal with SPT for the series. Netflix will not recoup the huge investment directly in new customers. Some industry-watchers argue the money would have been better spent on getting a greater range of newer content. Whether it does represent value for money is a moot point and the debate about the sustainability of Netflix’s business model will continue among investors and analysts. But as Netflix faces increased competition in the US from Amazon, HBO Go and a host of others, House of Cards has given it a fantastic marketing hook, which was fully exploited in a widespread advertising campaign. The creatives attached certainly like the model. The show is being well received critically although Netflix has yet to release any information about how many new customers it hauled in or how many of its existing customers have watched it. Both will help determine whether Frank Underwood et-al get another outing.